- Start, pause, and stop tracks on the Map screen. - View time and distance stats on Map screen. - Tap anywhere on the map to see a bigger map. 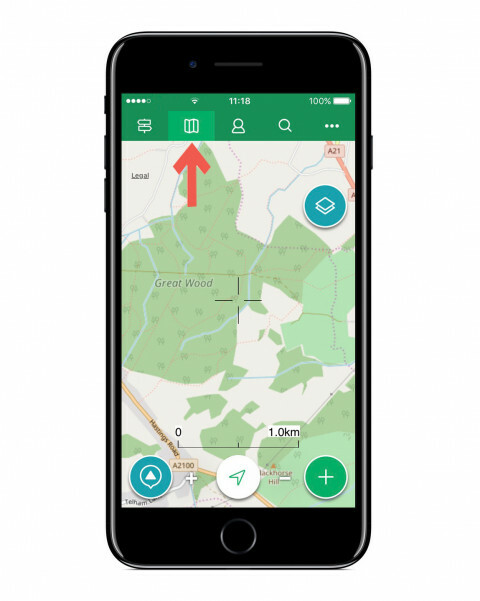 Just download the latest ViewRanger app from the Apple App Store. It's a free upgrade. 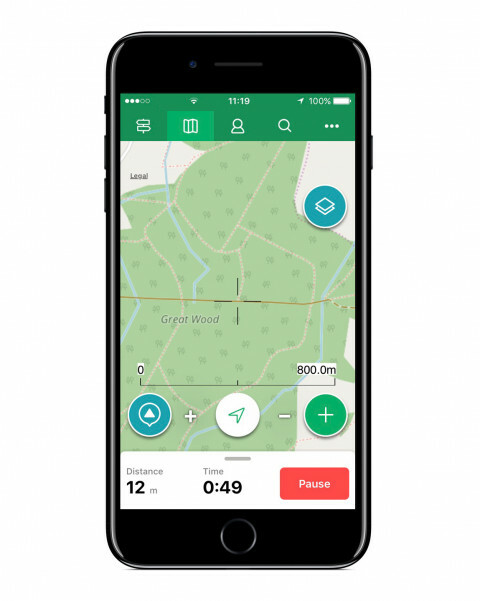 Big thanks to our ViewRanger explorers who tested this new Track interface and provided lots of constructive feedback. 1. 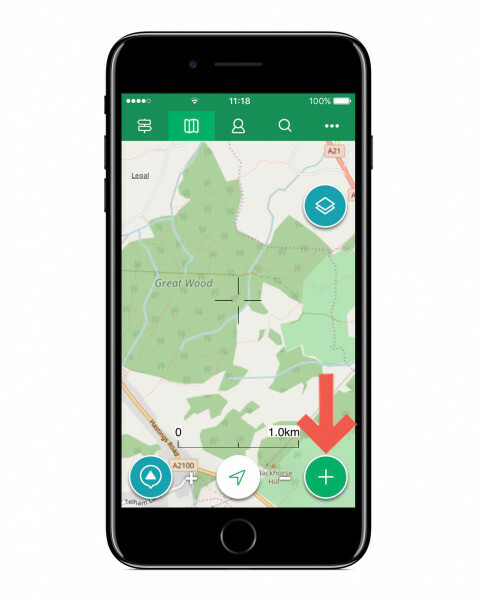 Open the ViewRanger app on your iPhone and select Map tab. 2. Press the “+” button in the bottom right corner of the Map screen. 3. 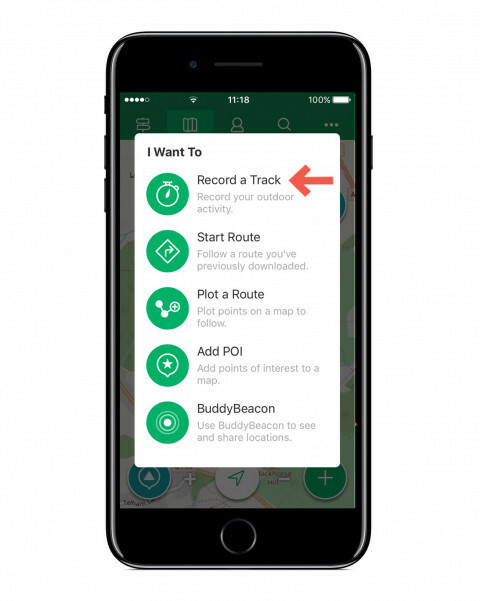 Tap the “Record a Track” button. 4. Choose the type outdoor activity (walking, hiking, road cycling, mountain biking, etc.). 5. 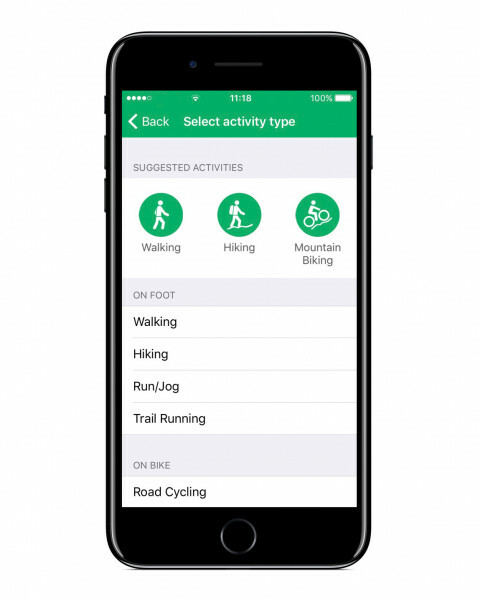 After you pick an activity type, track recording starts. - Swipe down on the Stats panel to reduce the number stats shown on the screen. - Tap on any stat to go to a more detailed stat screen. You can see more than 20 stats and navigation details. - Stopping for a lunch break? Hit the Pause button to reduce battery useage. Then hit Resume or, when your activity is done, select Finish. - Want a bigger map? Tap anywhere on the Map screen to see a more map and less buttons.